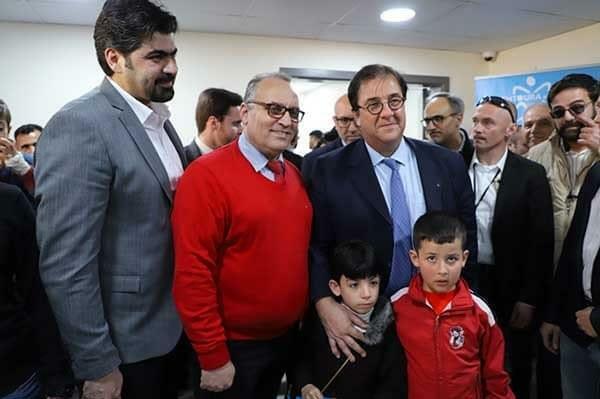 On Saturday 9th March 2019, His Excellency French Ambassador in Lebanon, Mr. Bruno Foucher, visited Chtoura Hospital in Middle Beqaa where refugee and vulnerable Lebanese children are treated on for orthopedic congenital anomalies. 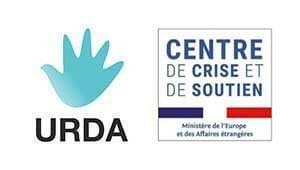 This project is funded by the French Ministry of Foreign Affairs and Europe (Centre de Crise et de Soutien) and implemented by La Chaîne de L'Espoir and its partner URDA. Since the inception of the project in December 2016 and thanks to the continuous support of the government of France, 954 Children have been examined and 402 orthopedic surgeries have been performed at Sacré-Coeur Hospital in Beirut and Chtoura Hospital in Middle Beqaa. Mr. Foucher gave a listening ear to the problems and dreams on the Children and their siblings whom in return thanked France and wished for its continuation, since some children are in need of continuous follow-up and further operations. Almost 800 children living from orthopedic congenital anomalies identified in the scope of the project are currently in need of surgeries.